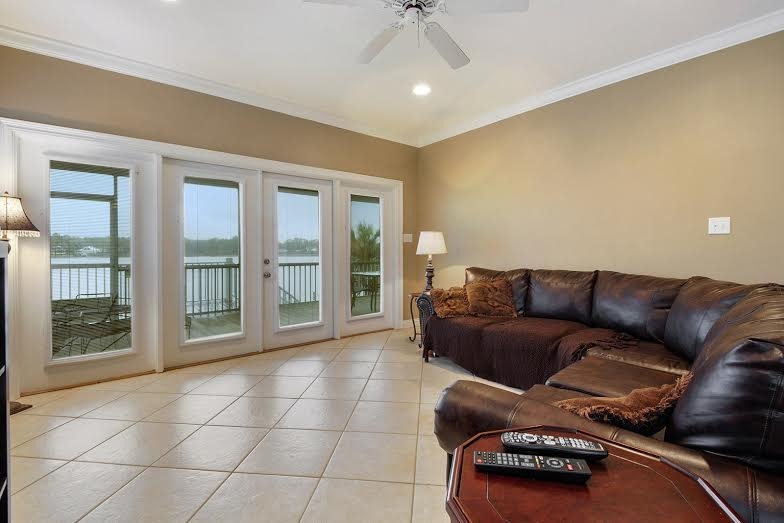 Lagoon Front Luxury in Gulf Shores, Al. 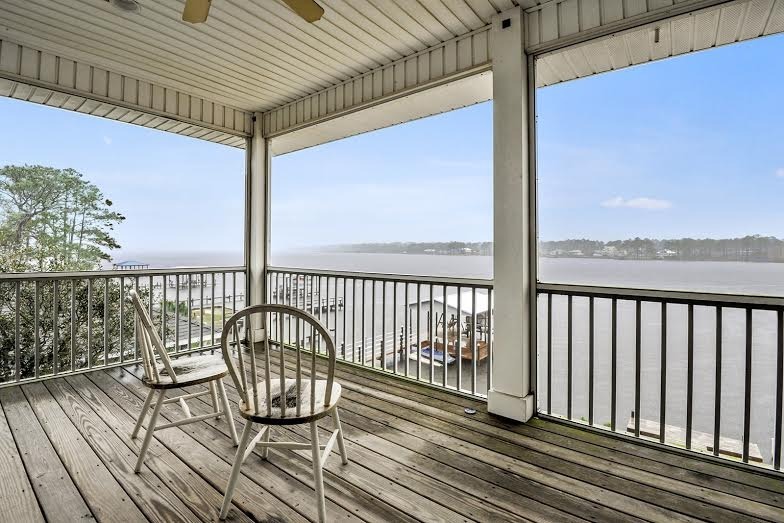 Have you ever dreamed of owning a home on the water? Honestly, who hasn’t? 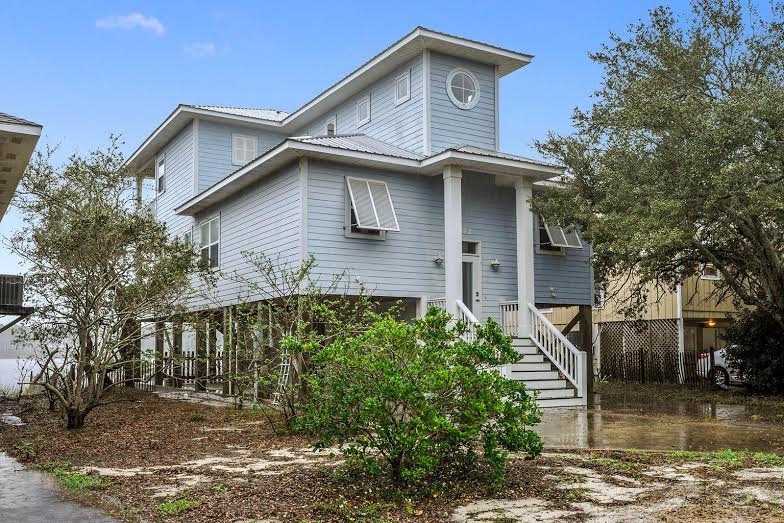 This lagoon front home in beautiful Gulf Shores, Al. can make that dream a reality. 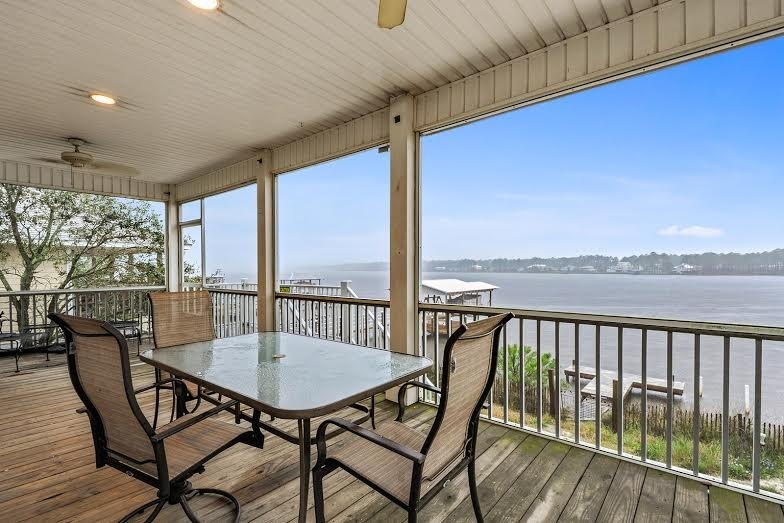 Two decks, one on each level, provide sweeping views of the water. This three thousand square foot home has an open floor plan, with plenty of room for entertaining. The master bedroom and bathroom are on the main level, with three additional bedrooms and a full bath upstairs. 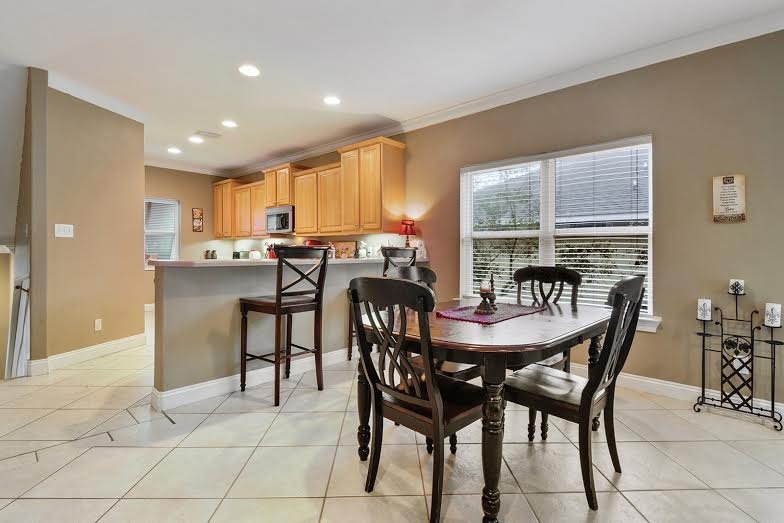 This home is central to everything, within walking distance of shopping, restaurants, and entertainment. The sugar white sand of the Gulf beaches is only minutes away. The best thing about this home, though, is the price. The owners are ready to sell, and have just lowered the price to $489,900.00, making this a steal of a deal! It won’t last long at this price, so don’t wait. Call us to make your offer today, and remember, you can live here, too!